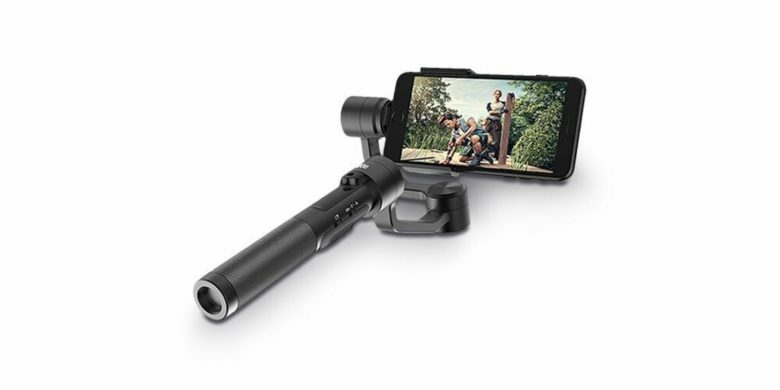 Easily shoot ultra steady video and take crisp photos with this flexible, stable gimbal for iPhone and GoPro. iPhone sure takes nice pictures and video. But no matter how great the camera is, keeping the camera steady matters just as much for getting a great shot. And that’s true of photos and videos, holding still or on the move. 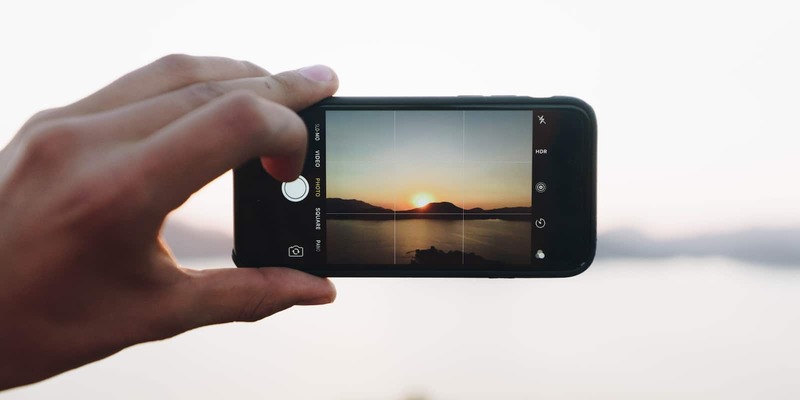 Take your iPhone photography up a level or two with this roundup of must-have accessories. A motorized camera slider by InMotion brings iPhone video closer to a cinematic level. Great smartphone video is all about capturing movement. But the majority of smartphone videos aren’t so great, especially when the recorded movement is from the shaky hands of the filmmaker. 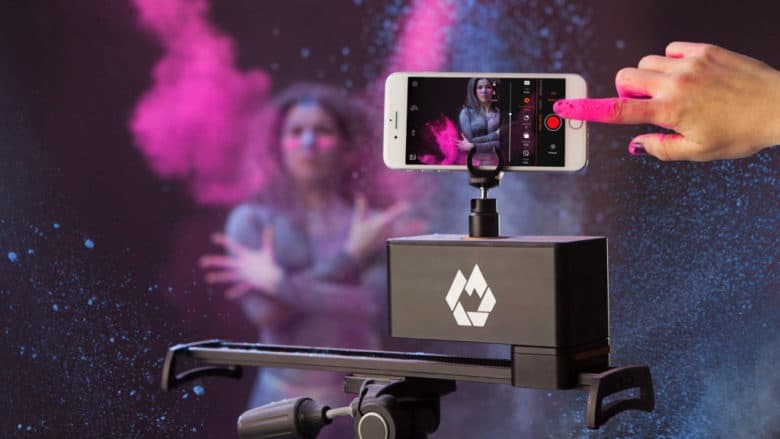 The startup company InMotion has come up with a motorized slider to give your iPhone, GoPro or mirrorless camera videos smooth, fluid captures of moving subjects. The X1 Pro Rig from Shoulderpod. The more powerful the iPhone camera gets, the less practical the iPhone design is for certain jobs. Holding a thin, pocket-shaped device out in front of your face with your forefingers and thumbs on both ends to view the screen is risky and shaky, especially for video. 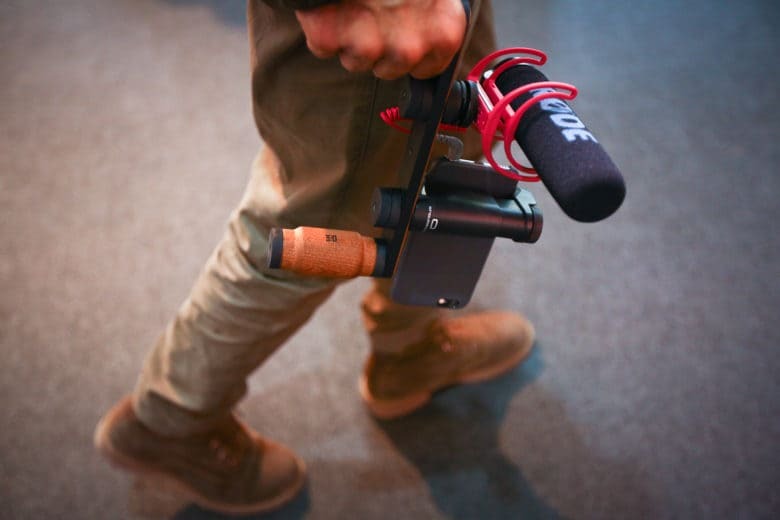 But there are accessories that can give the mobile video shooter a secure and steady grip without adding much weight or bulk in the field. Among the best tools come from a company in Spain called Shoulderpod.